‘Family Court 2.0’ on the horizon? The NSW Bar Association has offered a suggestion as to the way forward for family law in Australia, amidst the pending review of the family system. A specialised “Family Court of Australia 2.0”. The Family Court 2.0 would see the Federal Circuit Court collapsed and its workload shifted into the Family Court 2.0, for family matters, and the Federal Court, for non-family matters. “The Family Court can be a gold star institution once again but this requires reform in two key areas: structural improvement to unify the family law system by creating a single family court, and a proper funding and resource commitment from government,” NSW Bar president Arthur Moses SC said. The suggestion has been proffered as an alternative to the Government’s plans to combine the Family Court of Australia and Federal Circuit Court into an amalgamated ‘Federal Circuit and Family Court of Australia’. Notwithstanding the proposal, Attorney-General Christian Porter has maintained the Government’s stance in an article published by the Australian. Porter supported his views with statistics, providing that the Family Court finalised about 3000 matters in 2015-16 and only about 2750 in the next year. This decline in output, Porter claims, has occurred despite a decreased workload over the same period. Efficiency, it seems, has become an issue for the Family Court. On the other hand, the Federal Circuit Court has seen increased efficiency and is disposing of approx. 17,000 family matters a year with a 1% appeal rate. 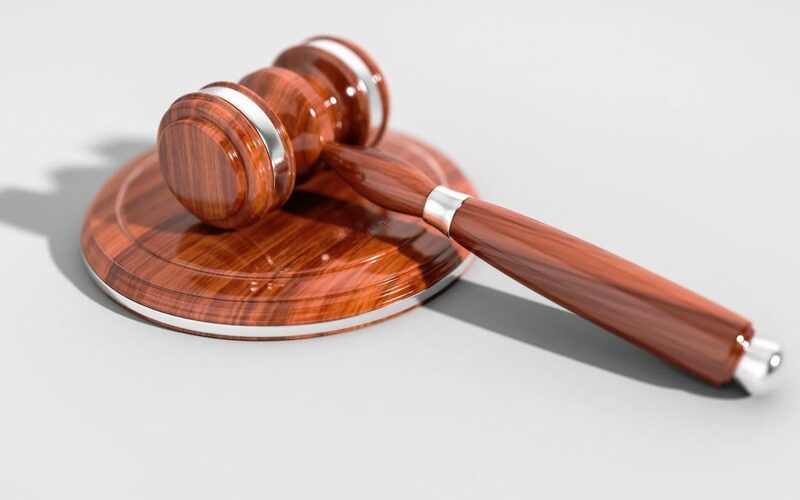 These statistics, Porter has claimed, indicates that the maintenance of the Federal Circuit Court in an amalgamated court structure is the best way forward for Australian family law.